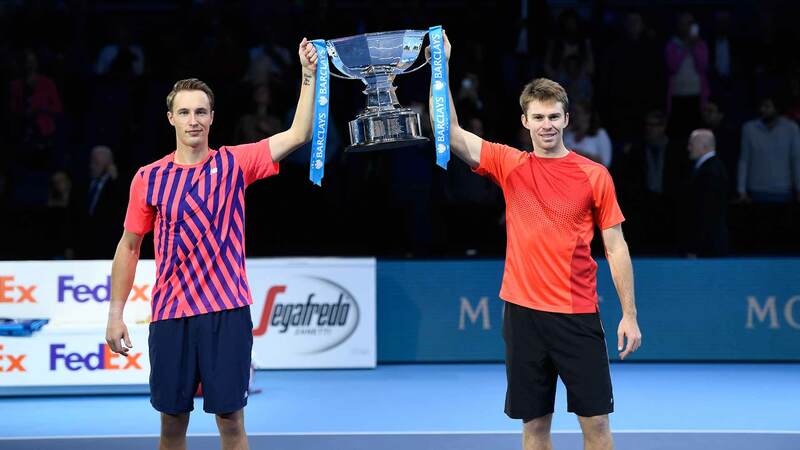 Henri Kontinen and John Peers finished their debut season with the perfect ending on Sunday in London. 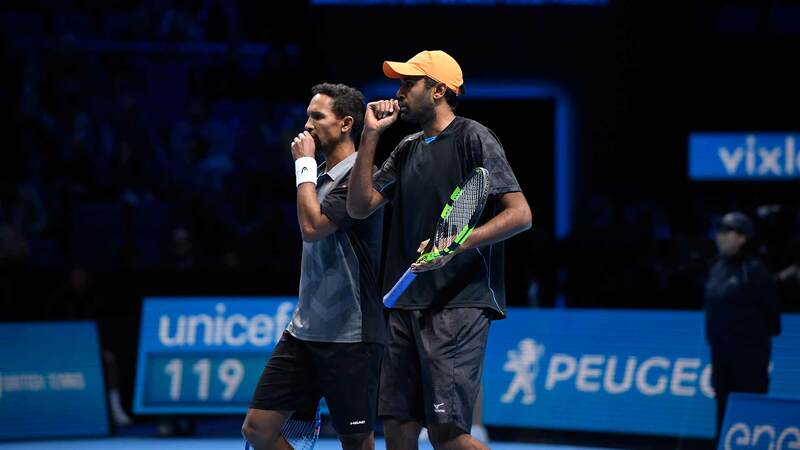 The pairing won the Barclays ATP World Tour Finals doubles title during their team debut, beating fellow first-timers Raven Klaasen and Rajeev Ram 2-6, 6-1, 10-8 at The O2. 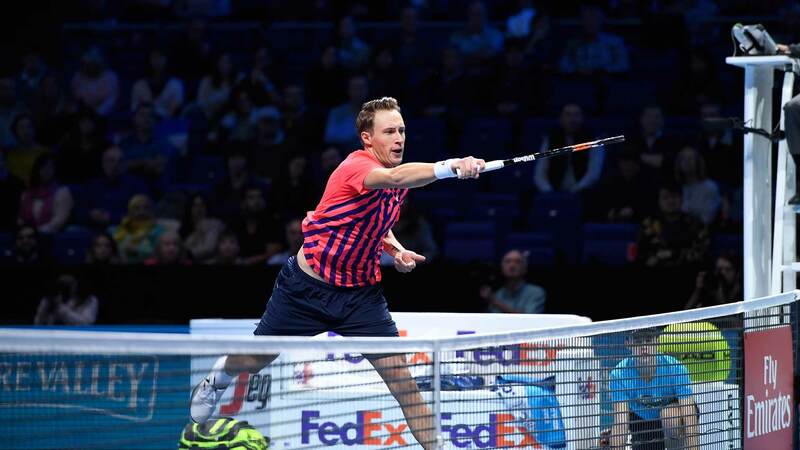 Kontinen, of Finland, and Peers, of Australia, finish the season on a 10-match win streak, dating back to their first ATP World Tour Masters 1000 title at the BNP Paribas Masters in Paris earlier this month. They also finish 2016 with five ATP World Tour titles, including crowns in Brisbane, Munich and Hamburg. Seventh seeds Klaasen/Ram were going for their biggest team title, and the South African and American started strong. 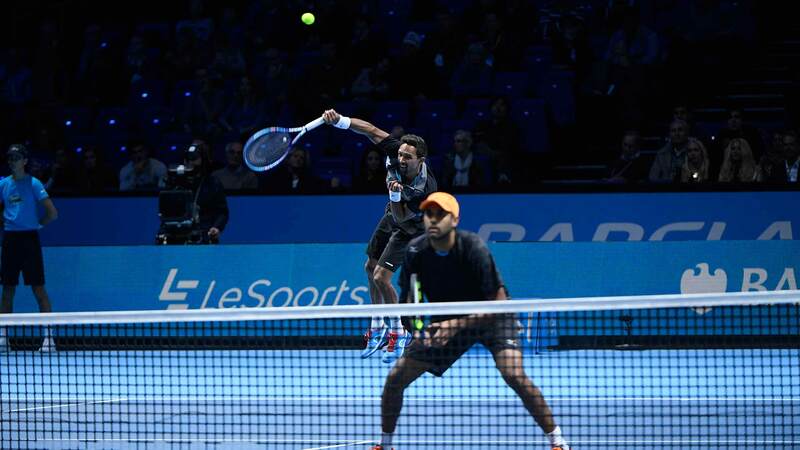 They broke twice in the first set and erased all three break points faced to breeze through the 30-minute opener. Before Sunday, Kontinen/Peers had been broken only twice all tournament, having gone 41/43 on serve during their 4-0 match start. But they rebounded in the second set, breaking Ram to love to lead 2-0. 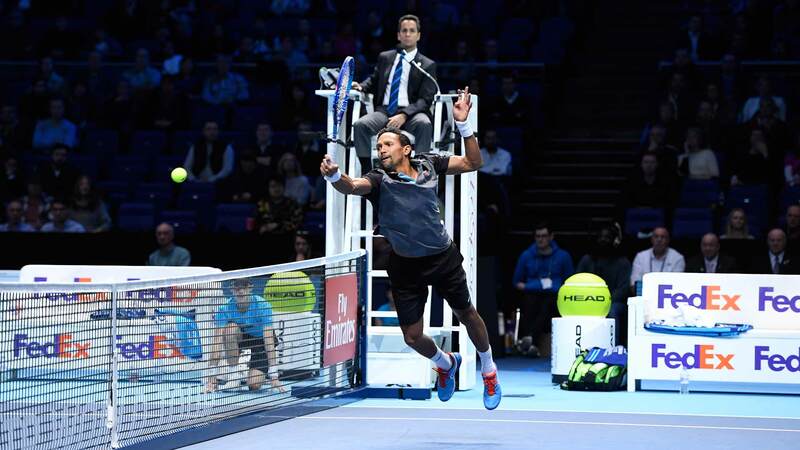 They broke again when Klaasen guided a forehand volley wide and would soon even the match. Klaasen/Ram regrouped in time for the Match Tie-break, and the teams were tied at 8/8 when Klaasen stepped to the line for a second serve. 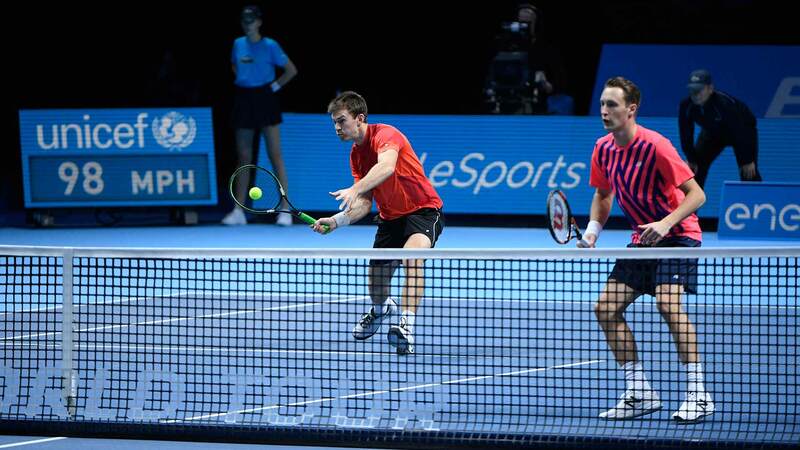 Kontinen took advantage of the softer offering, though, slapping a backhand that Ram couldn't handle at the net. 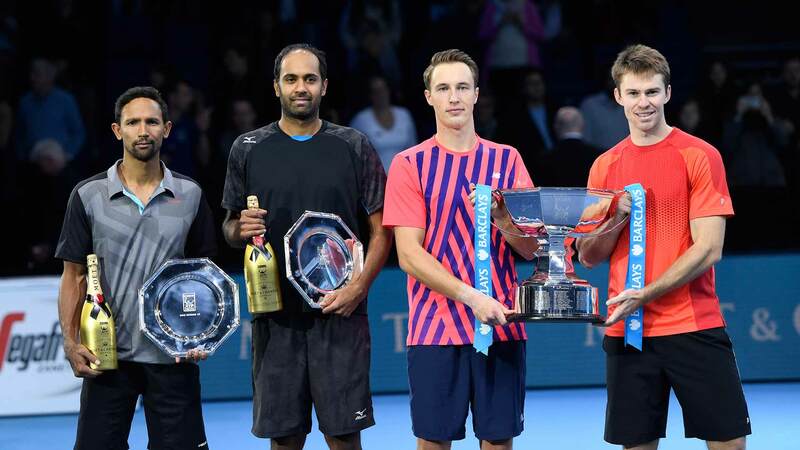 On the next point, Peers struck a service winner down the T for their biggest title to date. 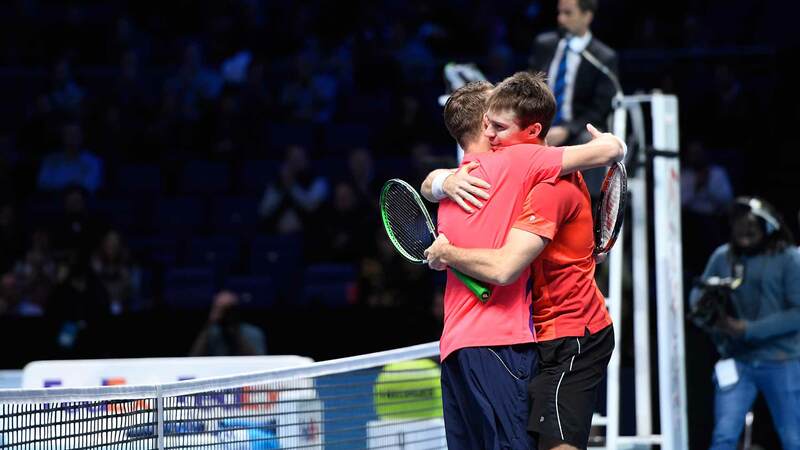 Kontinen/Peers will receive 1,500 Emirates ATP Doubles Rankings points and split $455,000 in prize money. Klaasen/Ram will receive 800 Emirates ATP Doubles Rankings points and split $245,000.